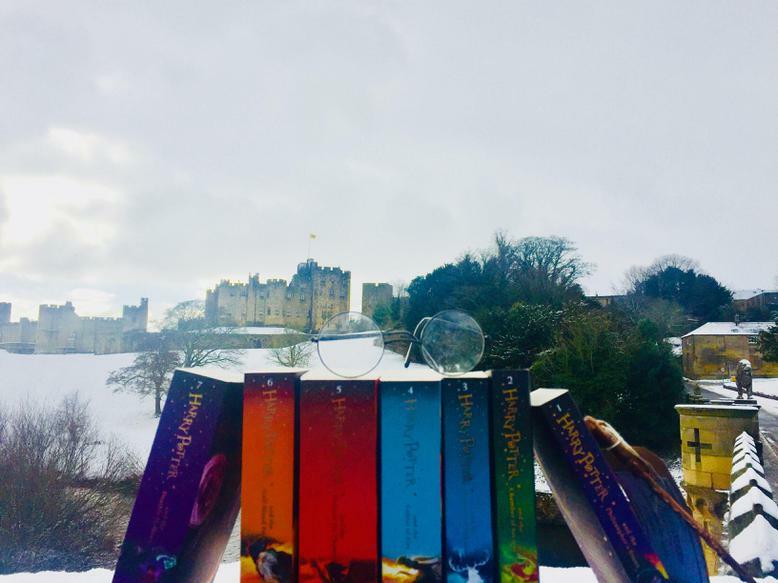 The winner of our ‘World Book Day’ shelfie competition was one of our final year students Ethan. We were all so impressed by this entry. Congratulations! Take a look at the winning image below. All the shelfie entries will be displayed in our brand new library that will be opening soon!